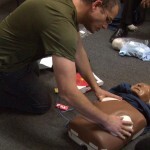 American Heart Association Heartsaver® CPR AED | FIRST AID courses are for lay rescuers. Lay rescuers are non-healthcare providers. Some organizations/employers require the American Heart Association® certificate. Please verify with them prior to registering for a class. Heartsaver® level courses are NOT for Healthcare staff or students. If you are a healthcare provider or healthcare student (EMT, CNA, etc. 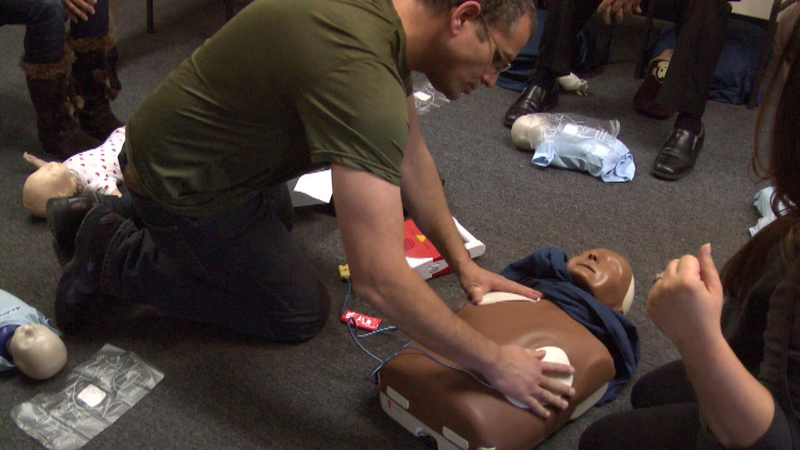 ), please review our BLS for Providers course information and schedule. Heartsaver® courses are NOT for childcare providers or school bus drivers. School bus drivers, preschool staff, and family childcare providers must take an EMSA Approved course. Click here for help choosing a class. 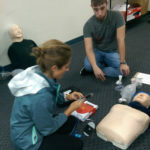 These courses include adult, child, and infant skills. NOTE: American Heart Association® certificates are only issued digitally via email. Physical cards are no longer issued. 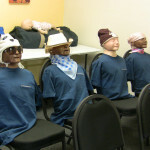 The American Heart Association recommends that students be a minimum of 12 years old to take this course. Students under 16 years old must be enrolled with, and accompanied by, a paid adult. Your registration is only confirmed when it is paid BEFORE THE SEATS SELL OUT. Your certificate will be issued via email the first business day after class. American Heart Association (AHA) course completion cards are now digital. Physical card are no longer issued. One email will be from the American Heart Association with the link to their site to claim your eCard. The other email will be from AmeriMed CPR Training with additional information regarding the eCard claiming process. Once issued, eCards may be downloaded, shared, and printed. A course completion verification is issued in class upon request.